* Discount price reflects annual pre-paid commitment or you may select monthly option at addtional cost. See offer page for more details. 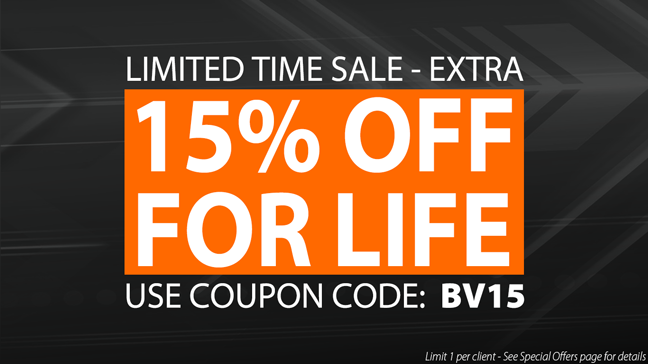 *Discount price reflects 15% Discount Code BV15 combined with additional 10% Discount for Annual Pre-Pay. All servers in table support Intel-VT and Intel-HT. Core count listed visible to operating system as CPU Core Threads. * Discount price reflects annual pre-paid commitment or you may select monthly option at addtional cost. Need a custom server? Don't see what you want here? TurnKey Internet can custom build just about any server configuration you can imagine. Contact Us for a custom server quote today! † Free Migration Assistance includes up to 2 hours of assistance moving data, sites, and services from any competitors like service. Restrictions apply. †† Free Contract Buyout on annual payments only; restrictions apply,for complete details click here . ††† Free Double Bandwidth Bonus with proof of cancellation from current host or provider. †††† Free Month Of Service added after 12 consecutive paid months or after 1 annual payment, and is applied as month #13 from the service start date.